We’re starting off with our newest vendor, Geen Bitter, who brings us Bex, Cramp and more! 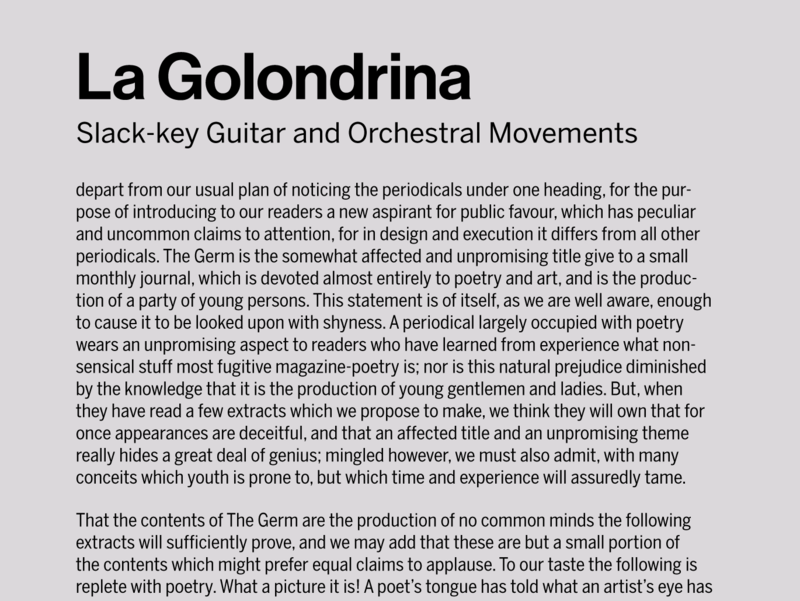 Hoftype’s latest is Quant and ShinnType has just released Richler. 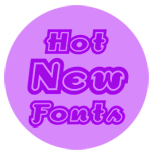 Did you know about the wealth of free FontFonts floating around on FontShop? If not, we’ve made them a little bit easier to find by creating a pinboard full of them. Check out our Free FontFonts board on Pinterest to find over 20 fonts waiting to be downloaded and loved — you’ll find treasures like FF Pullman and FF Motter as well as fun faces like FF Baukasten and FF Yokkmokk. We see plenty of designers’ resumes here, and thanks to a recent opening at FontShop, have seen and continue to see plenty more. So after a brief discussion with the editorial board yesterday, we decided it would be apropos to spend a couple articles in this series on resumes. Specifically, our own resumes. Ones that can and must stand up to the scrutiny of designers and art directors who are in a position to hire us. I’ll share typography-specific insights as they come up, but for the most part we’ll be sticking with general design principles. After the cover letter, the designer’s book, or portfolio, is likely the first thing seen by a design studio or agency. If the work is good, the resume generally determines who gets called in for an interview. If the work’s no good, no one looks at the resume. When a resume crosses my desk, it’s a similar process. I see the overall composition first, and then if there’s a demonstrated ability to practice the principles of typographic design, I see the content. 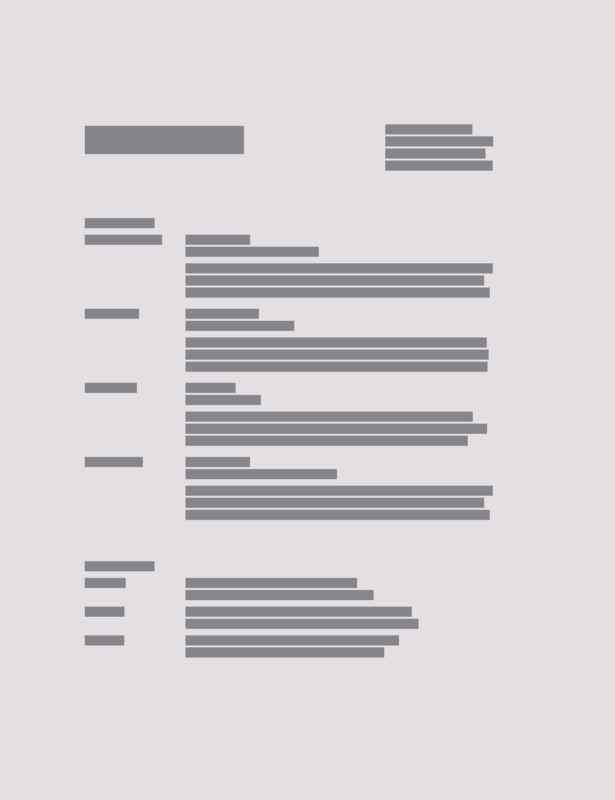 Both the design and content of your resume should exist to serve its audience. Start with the content. Include your name and how you may be contacted, pertinent work and education information, etc. and exclude the rest. Fit it on a single page. Now you can give appropriate form to your content. (And obviously since you’re the author, editor, and designer, your content can be trimmed or extended as needed to fit the form you give it.) Just to make a quick point, this managing the give and take of form and content happens to be what design is. For all the time we spend styling content and calling ourselves designers because of it, let’s not forget what designers must do in order to be designers. A few general guidelines and you can take it from here. Create a clear visual hierarchy. Adhere to a baseline grid. Use adequate margins. Demonstrate proper use of typographic scale. 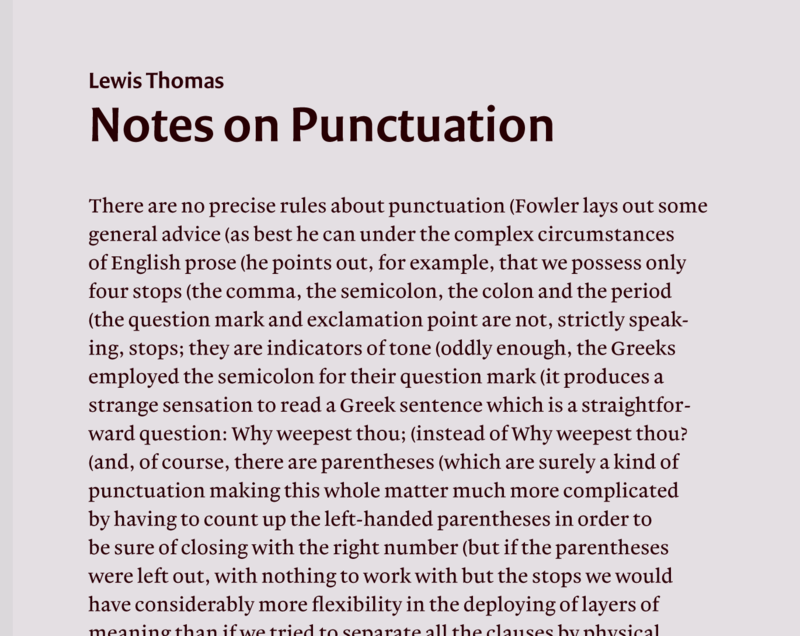 Use figures, punctuation and symbols properly. Have a second set of eyes you trust check your work, including final design, spelling, and grammar. Here’s a rough sketch I did. It’s rare that I’ll give specific instruction on what not to do, but in this case, yes, here are some clear don’ts. Don’t be too clever with the medium. If the final version is on a nonstandard paper size, make a standard version that will e-mail and print properly without your supervision. Don’t include the icons of Adobe’s Creative Suite for the purpose of demonstrating the depth of your experience with design software. If you designed these icons for Adobe, you may put them in your portfolio. In fact, I don’t generally think it’s helpful to list all the software titles you use, ever. Don’t feel you have to brand yourself. Remember that you’re a person, not a commodity. 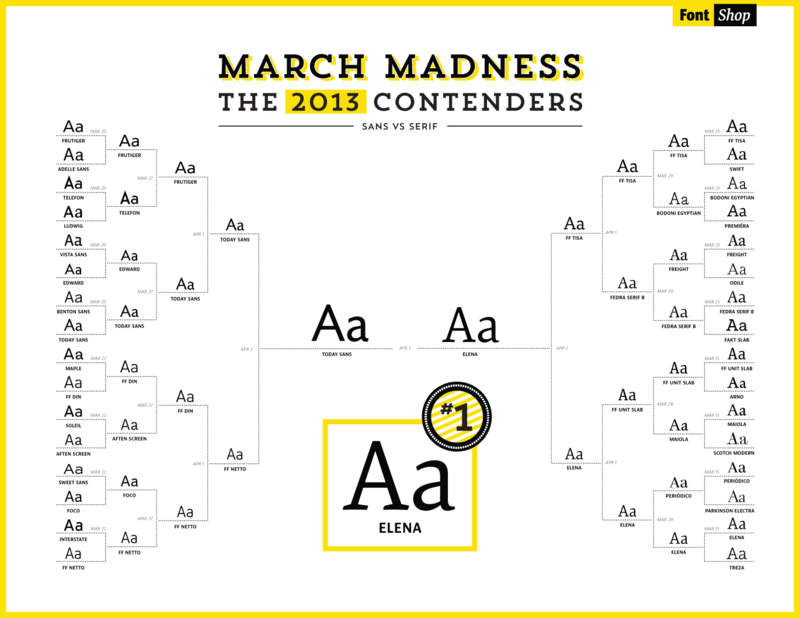 Nicole Dotin’s Elena cleaned house yesterday, taking the championship over sans serif contender Today Sans by a mile. 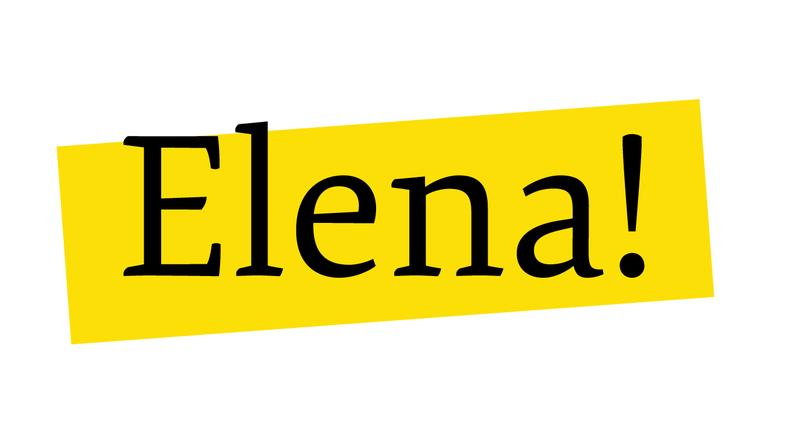 Elena’s path to the final round was a series of sure steps, handily beating favorites like FF Unit Slab and FF Tisa along the way. We couldn’t be more pleased for her. There’s something nice and earthy about Dan Reynolds’s Malabar with Peter Verheul’s Versa Sans. At size and set in a body, Malabar’s sparkle is made a quiet fire. Its rationalized posture and renaissance details, along with its tall x-height and eased fit produce a text face both sophisticated and grounded. Marrying this with Versa Sans, the slightly de-thorned model of its namesake Dutch humanist face, each takes on a nicely plainspoken quality. Shown at the same size here, 8/12 pt, one can see how comparatively big on the body Malabar is. Great Pairs land here each Wednesday. Volker Küster’s Today Sans and Nicole Dotin’s Elena have taken a rocky road to get here, each beating out last year’s finalists and a series of strong up-and-comers. Now after all the madness, it’s finally time for sans to meet serif. To participate, vote for the winner in the poll below. One vote is one point. The poll closes tonight at midnight (Pacific). In a stunning upset last night, Volker Küster’s Today Sans narrowly took the victory away from last season’s champion, Adrian Frutiger’s eponymous sans. And out of the blue, Daniel Utz’s FF Netto beat last year’s strong competitor, Albert-Jan Pool’s FF DIN. FF Tisa held on to its spot against Fedra Serif B and newcomer Elena shut out the old guard FF Unit Slab. Today’s final round of elimination will determine who faces off in tomorrow’s championship game. Here we go! March Madness Final Eight Face Off! After this morning’s overtime nail-biter we’re now ready to pick up with the Final Eight. Barring a major upset, it looks like last season’s seeds are all on their way to the Final Four. It’s up to you; Get to it! Polls close tonight at midnight (Pacific). The Final Four commences here tomorrow! Sweet Sixteen Goes into Overtime! Break These Ties! In two hours, the schedule printed on your bracket will pick back up, but until then, we need you to settle these faceoffs. Voting closes at 1pm (Pacific), then stay tuned this afternoon, where the winners of these competing in the final eight slots are narrowed down to tomorrow’s Final Four! Let’s go to it! 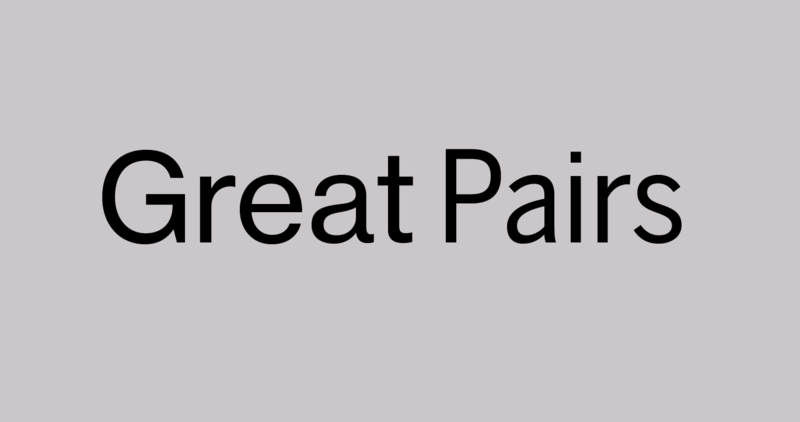 As always with pairing typefaces, the main principle to keep in mind is contrast. What makes the two compatible and how do they differ, and how does their relationship form a third entity unto itself? Today we review the close but working relationship between two disparate voices – Neue Haas Grotesk of the Swiss grotesque/realist persuasion, and the world-away Benton Sans of the American gothic tradition. The immediate camaraderie is obvious. Benton Sans cheers the sometimes stark Neue Haas Grotesk. 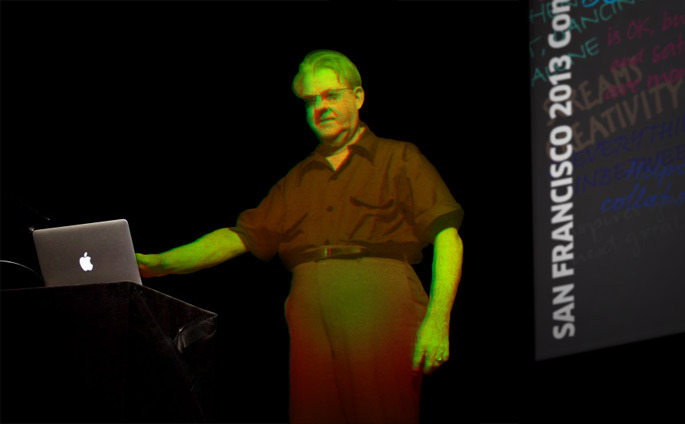 NHG in return flatters Benton Sans’s straightforward personality. Since both work as strong leading faces and deferential servants, the roles a typographer assigns each is wholly inconsequential. Perhaps see if your audience is awake by alternating roles from spread to spread. We end with a quick look ahead to next week. Catch Great Pairs here each Wednesday. Plain documents can be boring, but with word art you can spice things up and find just the right touch of visual contrast. 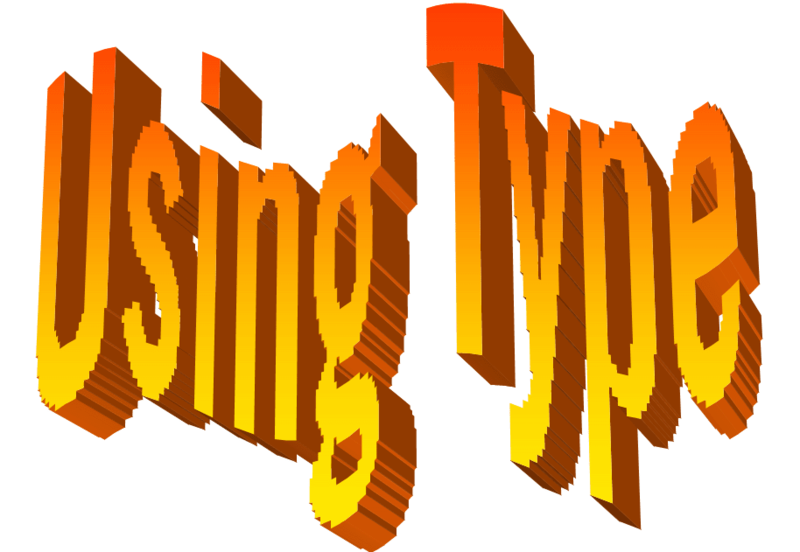 Below I use word art to embellish a short report I wrote about Louis Armstrong. 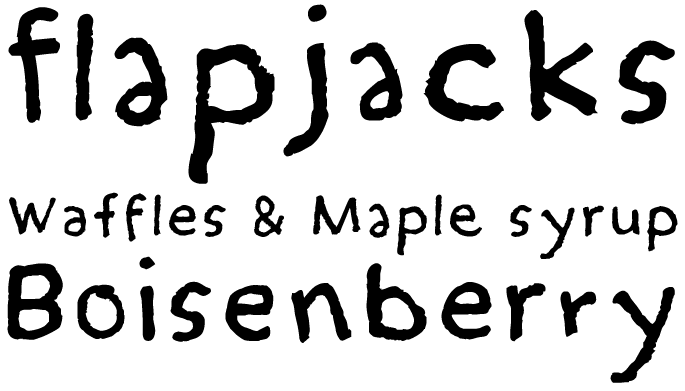 Since the software’s smart, it knows exactly what the boundaries of the word art are, and can wrap the text around it accordingly. There are so many options for colors and shapes, you can design all day. Realize however that there are limits to what the software can do. Like below, I found out I was restricted to a maximum of nine stacked lines of text. No bother, I just created another matching piece of word art below it and picked up where I left off. I was going to make it into a trumpet shape, but then it started getting difficult to line everything up, so I just stopped while I was ahead. The yellow-gold word art is set in Jackson Burke’s Trade Gothic. 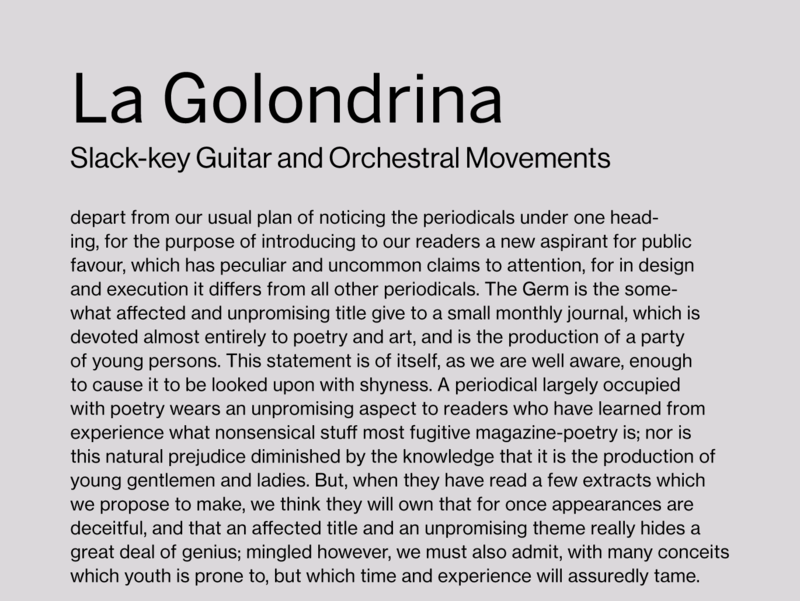 The ‘call out’ and body text below is set in Bodoni Seventy-Two, since I really like how it looks big. 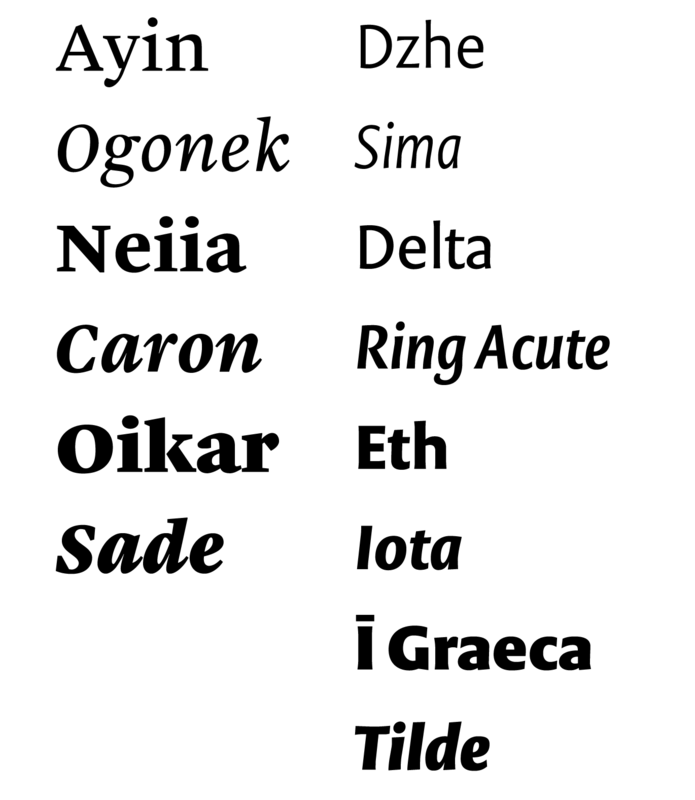 Above, one of the options enables a quick, mechanical unicase – setting all the text on the line to the “Same Letter Heights.” One of the drawbacks to using this option is that punctuation such as the comma above tends to blend in with the rest of the letters when adjusted to the same height. I would go into more depth, but these samples essentially make themselves. All it takes is a little inspiration, some futzing around with the settings, and a discriminating eye. The above samples are set in Robin Nicholas & Patricia Saunders’s Arial, and Geoffrey Lee’s Impact. Thanks everyone for reading. After creating that last sample I couldn’t help but think, “Hey, I could use this to make logos!” Using Type continues here Thursday. TYPO San Francisco’s already exciting line up just became a bit more sensational. 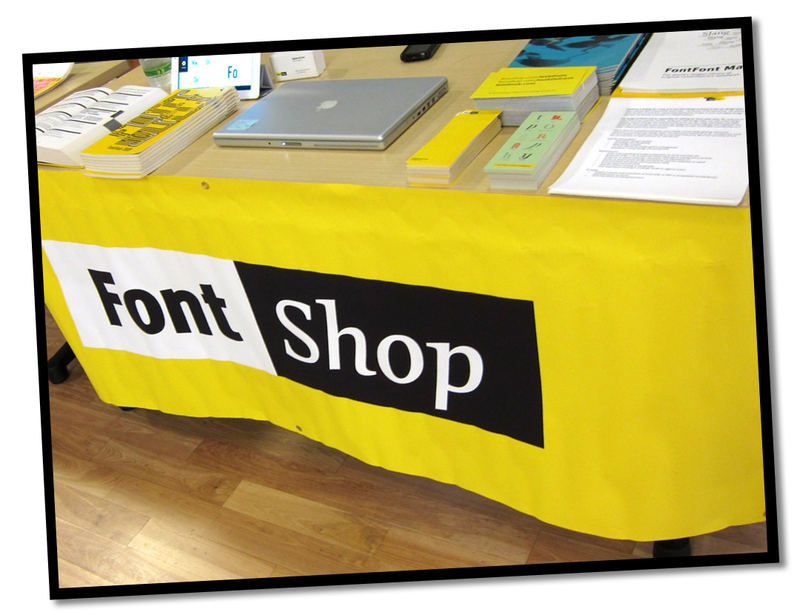 This year we’re taking it “Old Style.” Using the same technology that brought Tupac to Coachella, FontShop is happy to sponsor the “appearance” of Frederic Goudy “live” and onstage. Mr. Goudy will now close out the conference in the Lam Research Theater at Yerba Buena Center for the Arts, immediately following Erik Spiekermann on Friday, April 12. No word yet on his presentation topic or if holo-Goudy will engage in a Copperplate debate with fellow speaker, Matthew Butterick. Already planning for 2014, the TYPO Team hopes DNA technology will allow them to recreate Claude Garamond to add some European flair to a possible “Classics” track.